Expand your exhibition experience with 18 hours of John Waters films showcasing his diverse artistic output from Multiple Maniacs to A Dirty Shame. Truly film as an endurance sport, the event will culminate with prizes given to all those who complete the entire marathon. Single Entry Ticket admits one to a double feature selected at checkout. Multiple Entry Ticket admits one to all screenings. Double Feature 1, 7-10:30 p.m. Double Feature 2, 11 p.m.-2:30 a.m. 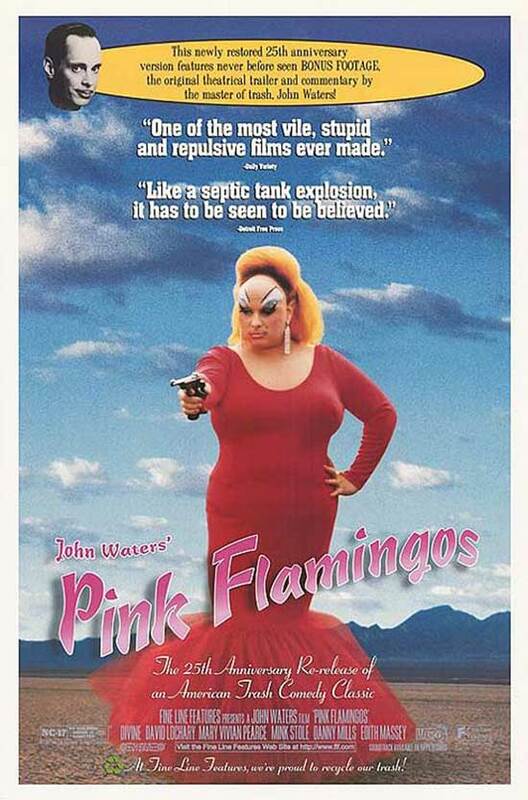 Expand your exhibition experience with 18 hours of John Waters films.